Looking for the Best Liposuction for You? The Omaha Imagen Body Sculpting & Cosmetic Center specializes in the very latest liposuction body contouring techniques, including SmartLipo Laser Liposuction and Vaser Liposuction. We use the most advanced technology available for liposuction body sculpting. While there really is no "liposuction without surgery," our procedures minimize your downtime, getting you back to your busy lifestyle faster than you could after traditional liposuction or more invasive procedures, like a tummy tuck. 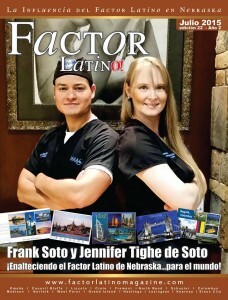 This isn’t your ordinary cosmetic surgery center. Imagen is a Liposuction center in Omaha specifically focused on achieving significant, life-changing results for our patients - just read our liposuction reviews. While we advocate living a healthy lifestyle, we also understand that 90% of diets fail and that for many, diet and exercise alone cannot help you achieve the body you desire. If you’re ready to seriously improve the way you see yourself, call us for a complimentary consultation. All you have to lose is the fat! Over the past several years, liposuction has become one of the most sought after procedures for improving the appearance of our bodies. Not only has in office liposuction proved to be a very effective technique for achieving amazing results, it also has a long track record of safety and laser liposuction risks are few. Due to our busy lifestyles, minimally invasive liposuction has gained increased attention because of the decreased risks and much more rapid recovery. Today’s best liposuction technique involves the use of tumescent “numbing” fluid. Once the tissues are numbed, our surgeons will perform the liposuction. The liposuction procedure can be simply removing the fat with a suction device or it can branch into different techniques including the use of laser liposuction (such as SmartLipo), ultrasound liposuction (such as Vaser Liposuction) or radiofrequency devices (such as the BodyTite system). In each of these branches, the fat is suctioned out after the areas are treated with energy. At Imagen Body Sculpting & Cosmetic Center, we may also use other devices such as power assisted liposuction (PALS Liposuction or Power Lipo) to achieve even better results. One of the most common reasons people call our office is to get information about liposuction prices. The average cost of liposuction is a difficult question to answer because there are many factors that can affect the price of liposuction. For example, stomach liposuction cost will be very different then the cost of total body liposuction and traditional liposuction costs will be different then laser liposuction cost. This blog helps to answer some of the questions about liposuction costs for women and men, but really the best way to find out how much liposuction will cost for you would be to come in for a complimentary consultation. Interest in body sculpting and cosmetic surgery is at an all-time high. One of the most common questions that patients have when coming in for a liposuction consult is “Is liposuction safe?” Everyone has seen the news stories highlighting bad outcomes, but how often does that really happen? The truth is that complications from liposuction are very rare. This blog discusses the most common and the most serious risks of liposuction and what you can do to minimize your liposuction risks. The most common frustration that we are consulted for is abdominal fat. Most of these patients are looking for a significant reduction in the size of their stomach. Many of the patients we see have some sagginess in the skin of their belly. This can come from pregnancy, significant weight loss or even age. Most patients don’t actually know if they need a tummy tuck or not. There is no such thing as a “tummy tuck without surgery.” Some surgeons perform what they call a “mini tummy tuck,” but it still involves the removal of your extra skin. To answer the question tummy tuck vs liposuction for the stomach, it’s really best to come in and discuss your goals with our physicians so that they can help you determine which procedure is right for you. Our body contouring procedures help our patients achieve significant, life-changing results. View their amazing transformations. Our experienced team is committed to offering our patients unconditional support and dedication. We come together as one team to make sure our patient’s experience at Imagen is memorable and to offer our unbiased, best advice as they search to fulfill their unique needs. 4D Hi Def Lipo is Imagen’s premier laser liposuction procedure. Also known as Abdominal Etching, this innovative treatment takes the idea of traditional liposuction and turns it into an art form. Tired of covering up? Do you avoid shorts in the summer? Get a significant reduction* in your cellulite with a single treatment of Cellulaze! CoolSculpting, RealSelf’s 2016 Most Worth It Award winner for Non-Surgical Fat Reduction, is available at Imagen! Cool Sculpting is a great option for focal fat reduction! 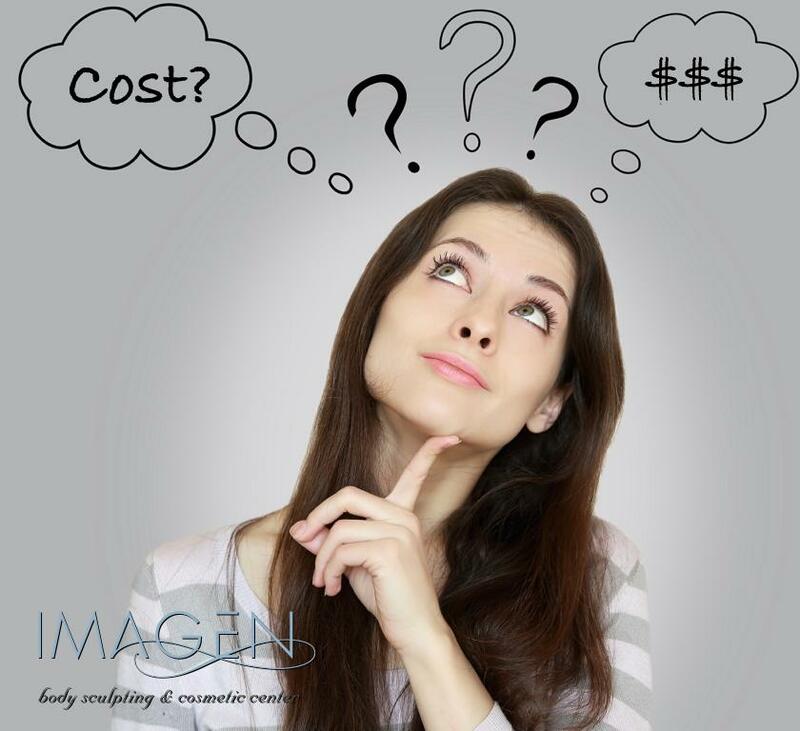 All treatments at Imagen are performed by our experienced doctors.